You are a puppet, but who’s pulling the strings? Extravaganza mixes 3D animation and live-action footage into a hilariously immersive short that stars Paul Scheer (30 Rock, The League), John Gemberling (Broad City), Will Greenberg (Wrecked,) and Annie Tedesco (Granite Flats, NCIS). The experience sees the viewer becomes a puppet trapped in a stunningly offensive puppet show, performing for a clueless executive (Scheer). Confronted with his glaringly obvious blind spots and prejudices, Extravaganza asks — can technology change society for the better, or does it just magnify our worst traits in new ways? Extravaganza is all about the issues of control and perspective. "Extravaganza is all about the issues of control and point of view. The idea of being a puppet is a very active experience but also explains the complete lack of agency and control that a viewer has. It’s not a game engine experience, it’s a 360° video, meaning your arms and hands are going to do things that you don’t control and don’t intend. That’s the definition of a puppet. And thinking about VR in general, the experience is very similar." "I wanted to use this experience to satirize VR and how people imagine it will take them to another world. And thats the kind of thing Paul Scheer and John Gemberling are saying about the piece that you are inside of. It became a way to lean into the issue of agency. What better way to hit you over the head then with the fact that you have no control in this world then by making you a puppet and putting you in a puppet show that you don’t want to be in. Not only are you not the hero, but it’s an offensive show. You’re going to be victimized again and again, and not only that, Paul’s character is going to be laughing at you. He’s going to be totally missing your experience of this world"
"The world has to tell the story in VR, not necessarily the characters which means you come about the storytelling in a very different way. Unlike a movie, it’s just not going to have that impact because you’ll never see yourself as the protagonist. In a traditional film you feel like you’re in their skin, but the immersion of VR undermines that. It’s no longer the brain hack that we have relied on for a hundred years, that film making has relied on to make is have emotional change and catharsis. Immersion undermines that empathy in a very real way. Immersion makes it about you." Ethan Shaftel's work bridges cinema, interactive design, and immersive media. 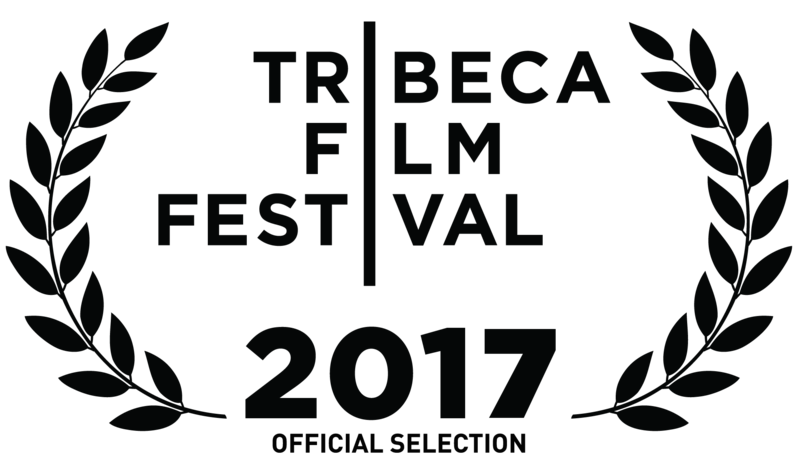 The VR film EXTRAVAGANZA is a mix of live-action and 3D starring comedian Paul Scheer, which premiered at the 2017 Tribeca Film Festival. Before VR, he created dozens of immersive media projects including a room-sized video installation for Nike, animated parade floats for Disneyland Tokyo, and live-action and animated screen content for artists such as Rihanna, Beyonce, Jay Z, Stevie Wonder, and many more. His work as a director and writer in traditional film includes SUSPENSION, a science fiction feature distributed by Warner Bros, plus award-winning shorts and music videos including Vimeo Staff Pick and festival favorite FLESH COMPUTER. In the interactive realm, he developed games for Hasbro and Fox as the founding creative director of a successful LA-based game startup.